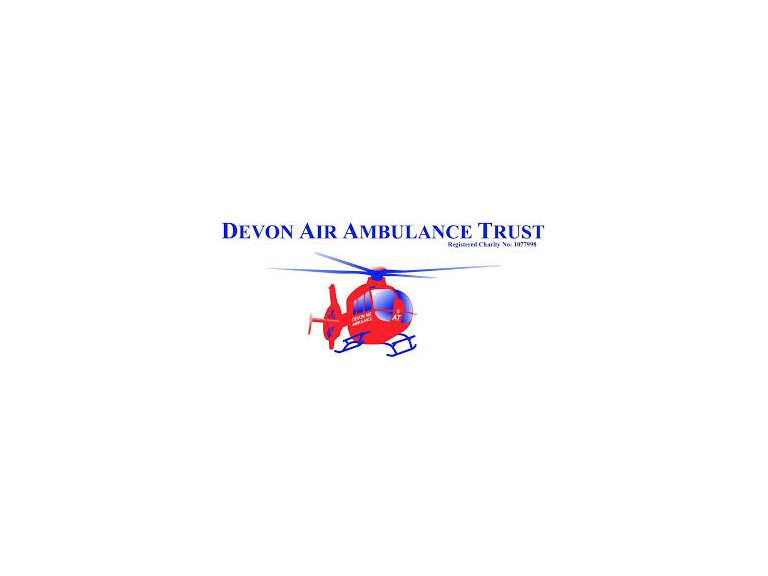 Devon Air Ambulance Trust is a member of the Association of Air Ambulances. NAAW is an initiative created by the Association and its members which celebrates the work of local Air Ambulances, giving them a national voice and an opportunity to promote the work they do at a national level. one of the most exciting and innovative groups of organisations in the UK. With many investing funds to expand their operations to provide night HEMS missions, upgrading their aircraft or placing investment into the advanced education and training of their paramedics and doctors, there is no better time to show your support!